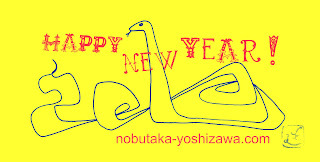 A Happy New Year 2013 ! ! I'm going to try new project in this year ! 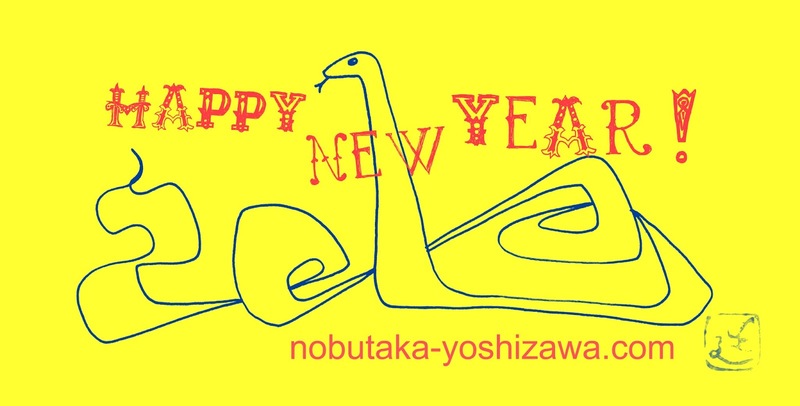 I wish you and your family a hopeful year !